From Move-In Weekend to the Scholars Lane Bridge Crossing to the first day of classes, we’re proud to welcome our newest class of Bobcats. Bobcat Day provides admitted first-year and transfer students the change to learn about the academic and student-life opportunities the campus offers. 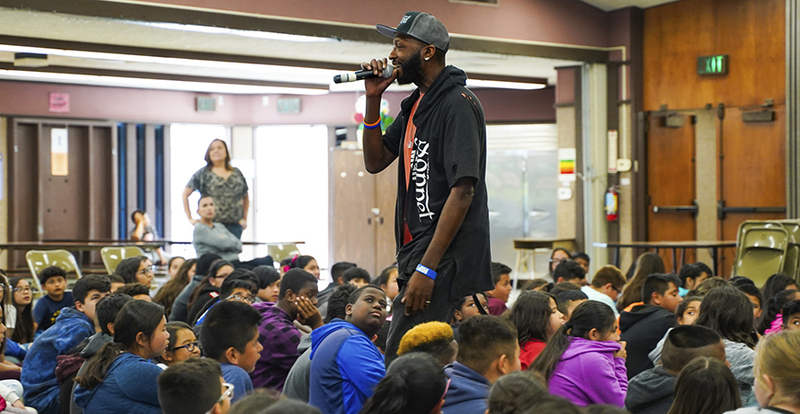 A balanced and proactive wellness program helps empower students to positively impact their physical and mental health in order to succeed academically. 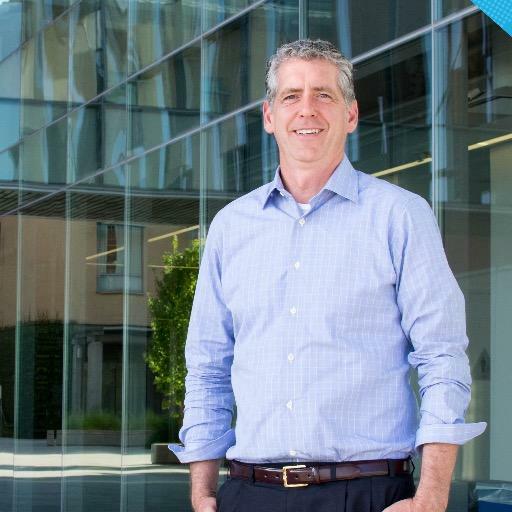 Students at the University of California’s newest campus are devoted to sustainability at UC Merced and beyond. The UC Merced women's basketball team won the Cal-Pac Conference championship with a 76-56 victory against the California Maritime Academy. 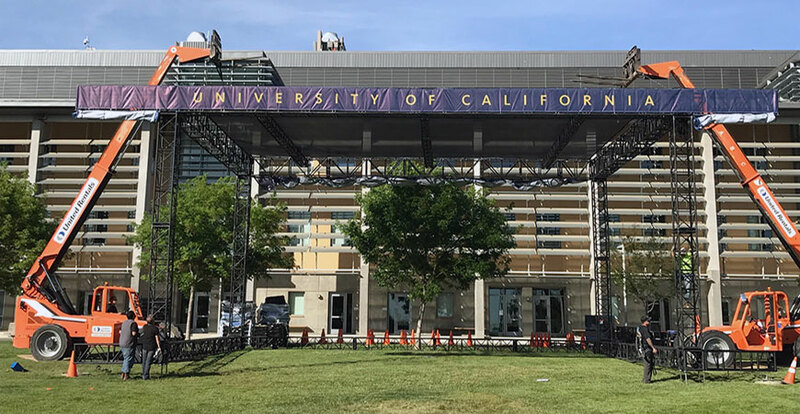 As you know, the University of California is known internationally for its three pillars of excellence in research, teaching and public service. 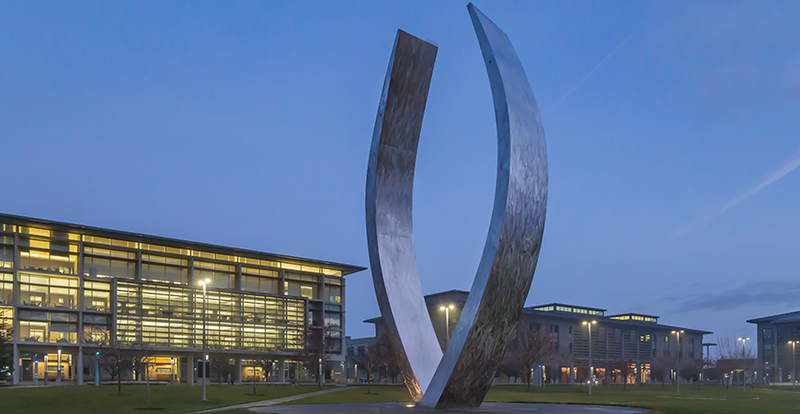 At UC Merced, the focus for students isn’t on surviving. It’s on embracing these pillars as cornerstones of a successful collegiate career. Ultimately, college success is more about taking advantage of all the opportunities available and moving beyond survival. It is about learning to thrive. We hope that you will take advantage of the opportunities available to you at UC Merced. There are many services, departments, programs, resources and faculty and staff members on campus to help support a smooth transition and successful completion of your educational goals. Our hope is that you will challenge yourself to step out of your comfort zone. That action alone is the first step in your journey to not only surviving your college experience but thriving beyond your expectations. I look forward to hearing from you throughout the year on all you have accomplished, learned and discovered. UC Merced Children's Opera Presents "Baobab"